Testimonials - Lori A. Hornby, P.A. Client satisfaction is our utmost priority at Lori A. Hornby, P.A. in St. Petersburg, FL. 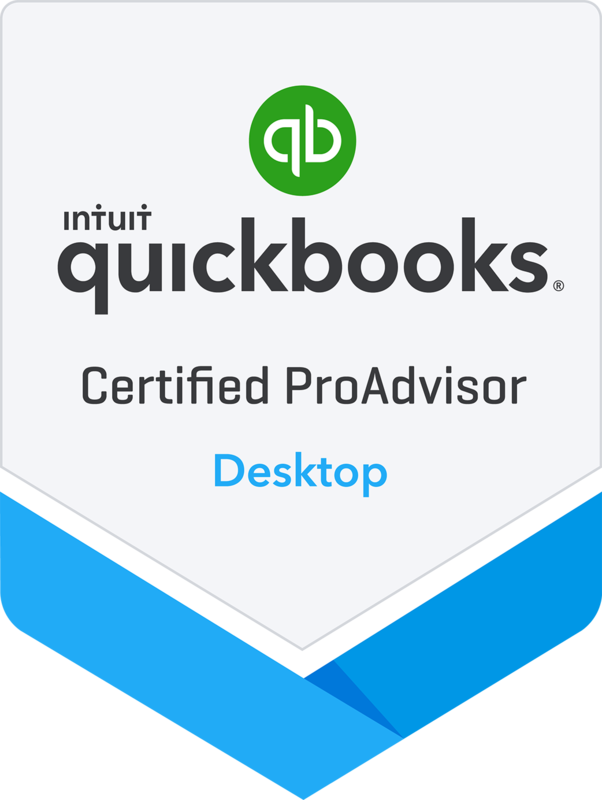 From QuickBooks training and consultations to year-end tax planning and income tax preparation, our mission is to provide you with high quality professional services. Read some of the testimonials from our clients. "Lori and her associates work with my companies on a monthly basis to keep us on track with our QuickBooks. They correct our errors and communicate with us so we can do it right going forward. We also work together on tax planning in the fourth quarter so we don't have income tax surprises. I highly recommend this CPA firm." "Lori is extremely professional and is readily available to answer any questions. She is knowledgeable in all facets of accounting and her experience with QuickBooks shows that!" "Lori's ahead of me on what needs to be done next with regards to the accounting needs of my business. She's easy to work with, fixes my mistakes, and goes through QuickBooks with me step by step." "Lori has been helping us with QuickBooks for many years. She has been very helpful and continues to teach us new things about QuickBooks. In addition to being our QuickBooks consultant, she does our taxes and helps us understand the financial health of our business." "She helps maintain two companies and balance the books between them. She has a high level of accounting expertise but still has a sense of humor. I would recommend Lori and her firm to anyone that needs accounting or QuickBooks assistance." "We couldn't have started our accounting without Lori. Maintains a professional attitude, although talks in layman's terms. Always returns my calls and emails on a timely basis. Prompt on all reports and tax returns. An all-around good person! Best accountant ever!" "The first thing you notice about Lori Hornby is her professionalism. She is timely with her responses. She speaks with certainty about what she knows and does not know. She empowers my decision-making by facilitating open discussions while providing accurate information and insights. She understands that bookkeeping is my least favorite task, but she finds ways through the QB Pro process to keep me on track and engaged in the process. For instance, I like that she reviews my books thru the ‘Accountant's Copy’ QB Pro process. I HIGHLY RECOMMEND using her services." "Lori was wonderful! She got our new POS working and was great to work with. We have referred her to other businesses. It is good to know that she is available if we need help in the future!" "Working with Lori Hornby has been an outstanding experience. Not only has Lori's expertise with QuickBooks been exactly what we needed, she is accessible, dependable, and her knowledge of property management accounting practices has been invaluable. Lori's ability to communicate, demonstrate, and educate added real-world value to our accounting processes and staff. I have worked with many other accountants over the years, and Lori stands out as the QB ProAdvisor and CPA. I would recommend without hesitation." "Lori has amazing knowledge on QB! Having just recently purchased the software, she has been wonderful in teaching me on getting our business totally set up. As I get more comfortable, she continues to provide me more in-depth support to utilize all the many great features that QB offers. Thank you Lori for the wonderful support you have and continue to provide!!!" "Lori and I have worked together for several months now including training on QuickBooks and sales tax. She explains concepts so that they are easy to understand, and we work very well together." "Lori has been exceptional to work with as we have been implementing QuickBooks in an established business. She is very knowledgeable of the program and also of accounting practices. Lori is very accessible to answer questions in a timely manner." 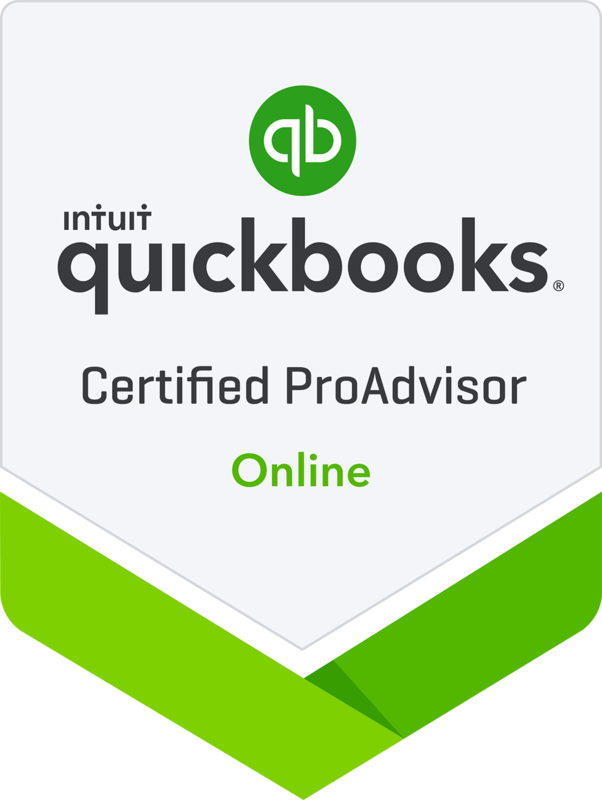 "Lori is the most knowledgeable QuickBooks advisor I've had the pleasure of working with. She is responsive to my emails and phone calls regardless of the time of day. She also has a great knowledge of PCs. I thoroughly enjoy our working relationship and would recommend her to anyone seeking QuickBooks or any professional accounting service." "Having previously worked with Lori on QuickBooks training, we worked together on income tax planning before the end of the year. We also worked on our long-term financial planning. Lori is professional, comprehensive, and talks in terms we can understand. We know she is truly concerned about our financial future and is helping us achieve our goals." "Lori worked with my newly established business to assist in setting up QuickBooks. She trained me to use the software and get reports to help me manage my business. She is professional, efficient, and explains accounting in a way that the everyday person can understand. I recommend her services to both new and existing businesses." "Lori was able to assist me with very specific questions I had with regards to using QuickBooks for my business. Her knowledge was incredible, and she was able to talk in terms that I could understand. I highly recommend Lori to any business that needs help." "I took over my own accounting for my business, and it was a nightmare, to say the least. I decided to use QuickBooks to finally get my finances in line, but I had no Idea where to begin or even end for that matter. Thank goodness for Lori, she's a lifesaver. She was able to give me the one-on-one help I desperately needed, and I think everyone who uses QuickBooks will benefit from her. I picked Lori because she had the most credentials and experience overall. Lori has also been extremely flexible despite my hectic schedule." "Lori is a lifesaver. I am an accountant’s worst nightmare, so I wasn't sure if she could or would even help me. Thank goodness she came through for me. She is a master at QB, extremely competent in her knowledge of accounting, an excellent problem solver, punctual, and more importantly, a great human being. I highly recommend her to anyone who needs QB training or accounting services. She's one of those people you hope to know for life!!!" "Lori is an outstanding trainer and consultant. She is a straightforward and honest professional who shares her experience and great insights. She provided excellent advice and direction for our QuickBooks cleanup project. She then designed our young business's accounting processes and procedures for better accounting practices and improved security measures. She has also patiently trained our accounting team to get the most out of QuickBooks! She continues to develop new procedures and train our accounting team as we grow." "I can't begin to tell you how much she has helped me with QuickBooks. I thought I knew it all, and Lori has taught me things that I would have never figured out on my own! She is so patient, knowledgeable, and a joy to work with! If you need QuickBooks help, she is definitely the person to call!" "Lori is outstanding! If you need help, look no further. She can handle whatever you have to throw at her. She is currently managing our QuickBooks cleanup process for us. I couldn't have asked for a better business partner!" "Lori was a tremendous help to our business. We were completely new to QuickBooks. With her expert knowledge and patience, we were able to set up and use QuickBooks effectively." "My experience with Lori was a delightful experience. 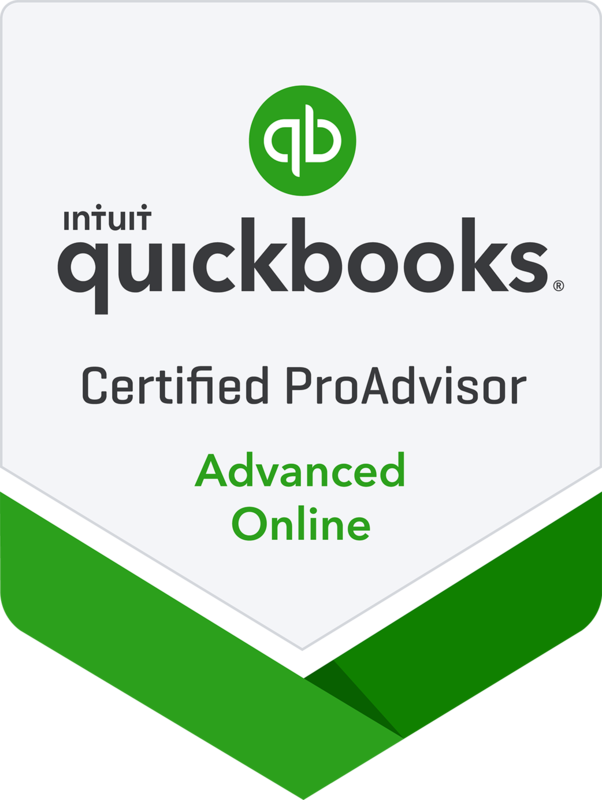 I was a little apprehensive when I first approached QuickBooks, but understanding that learning the program would help my business immensely, I reached out for her expertise. Her knowledge of QB was amazing, and her teaching style was very effective. She was a Godsend." "She was working on shortcuts with reporting and reconciling. She has saved me so much time with procedures that used to take me all day!" "We took over an existing business with no records. Lori worked with us to get the records in order and trained me to input proper data into QuickBooks. She covered bank accounts, credit cards, and bill payments. We are a construction company, so there was a lot of refiguring involved. She was patient in helping me understand what needed to be done. She went out of her way to work with me (a non-accounting person) to understand the program." "After spending 40 years teaching in public schools, I feel confident in stating that Lori is a natural at this job. She was so knowledgeable and very aware of our level of expertise. Lori was precise, patient, and intuitive to our needs and understanding of the concepts. Each of us had such diverse backgrounds, and Lori made sure we all ended with the same outcome. We couldn't have asked for a better instructor." "Lori was detailed and patient as she answered my QuickBooks questions. She showed me how to perform the tasks I need in QuickBooks." "Lori provided me with one-on-one training specific to my business. It was geared to exactly what I needed to know." "Lori gave me an immediate response. We worked together with ongoing training. It made QuickBooks an easier program to work with than I initially thought. Lori seemed to be an expert in every area of QuickBooks." "Lori designed my training specific to my business and the features I use in QuickBooks."